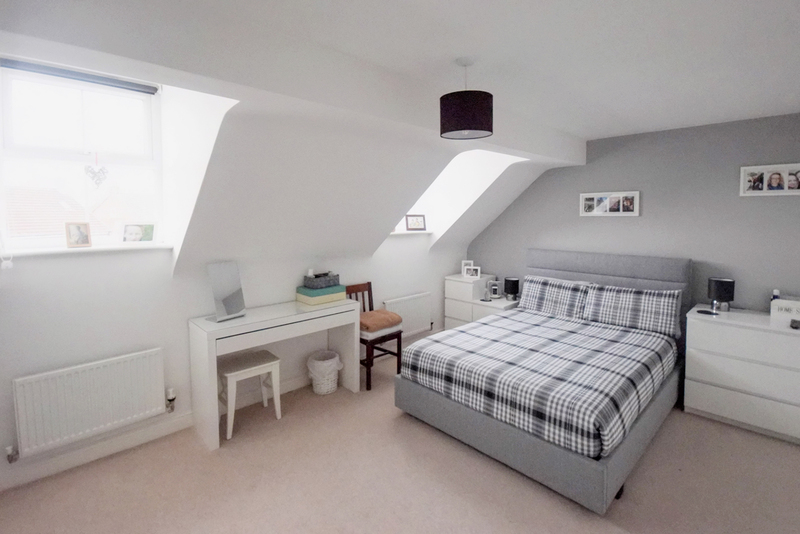 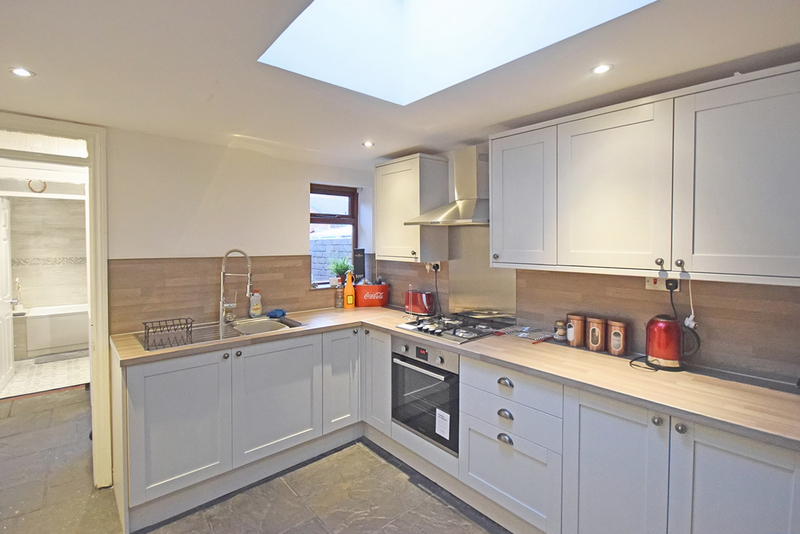 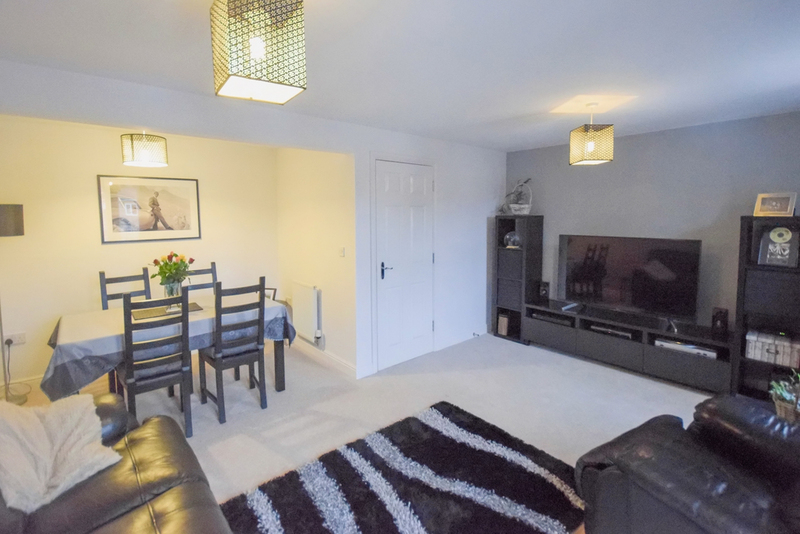 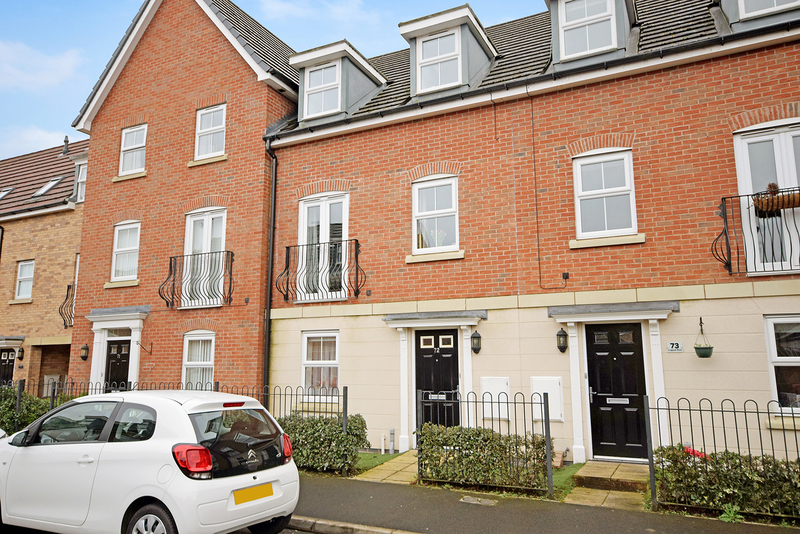 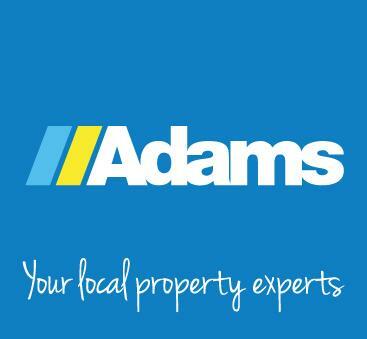 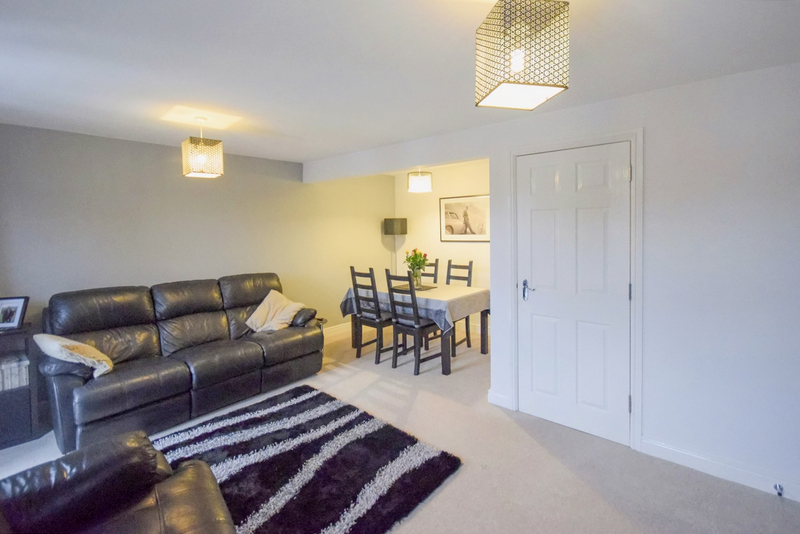 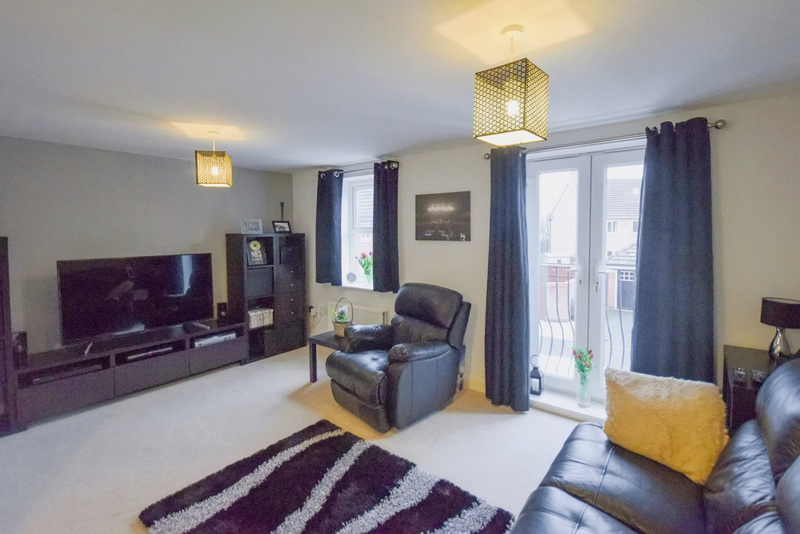 Adams Estate Agents are delighted to market this exceptional four bedroom town house, located on a particularly popular residential area and sure to interest the family market. 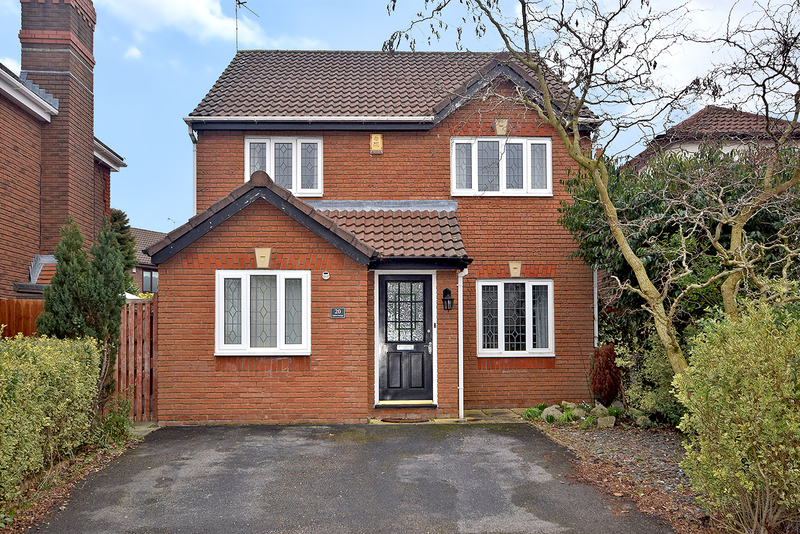 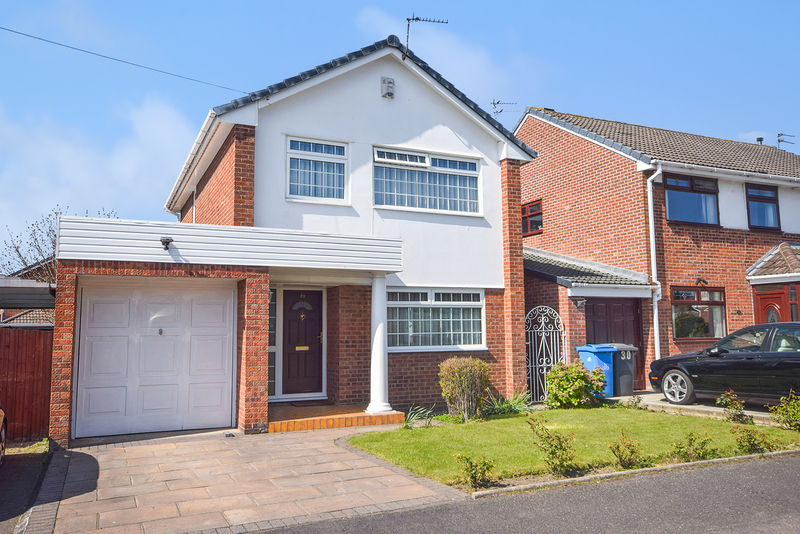 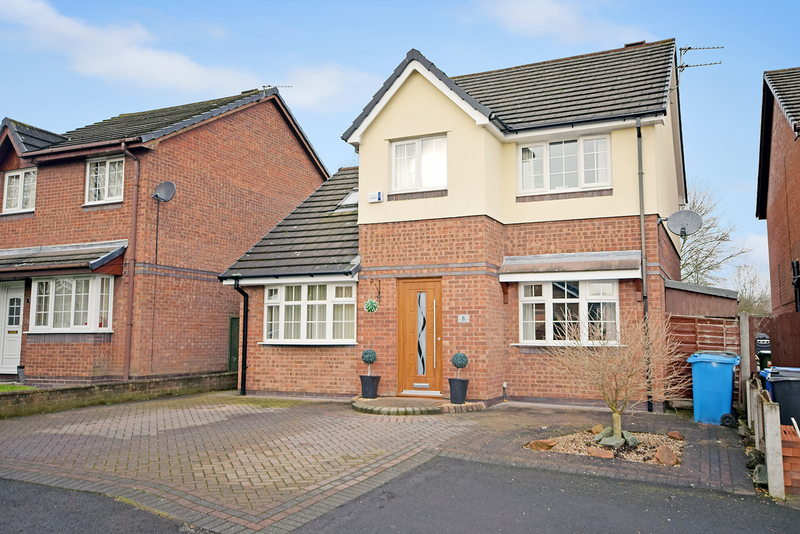 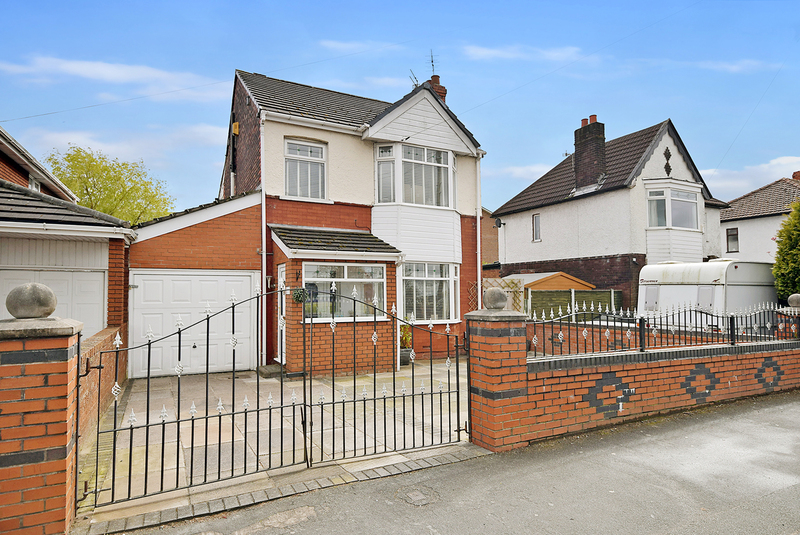 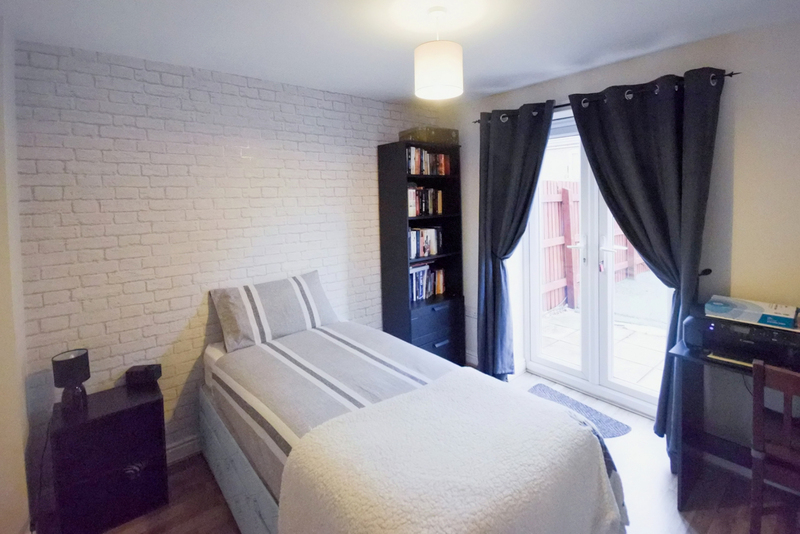 The property has been much improved by the current owners, is handily placed for local schooling and transport links making an early perusal a must. 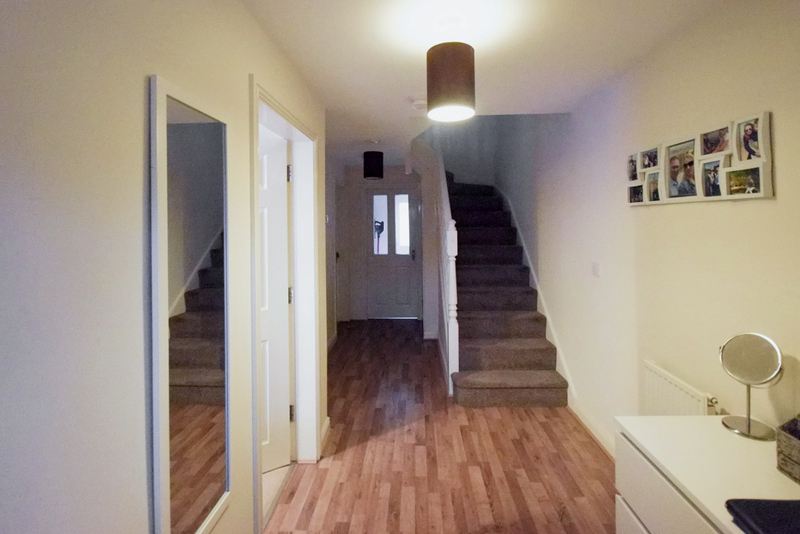 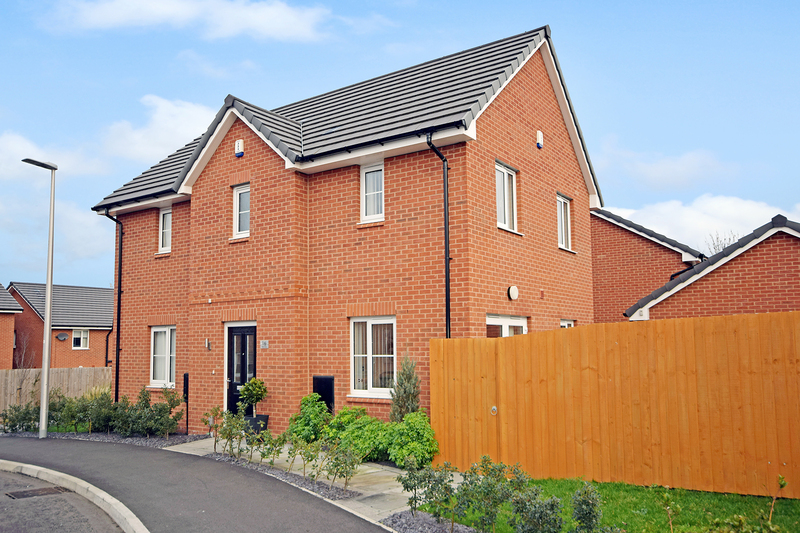 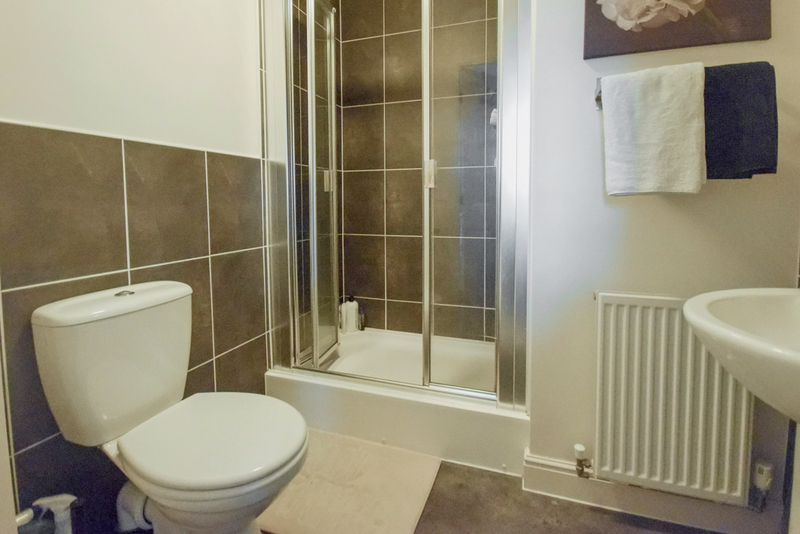 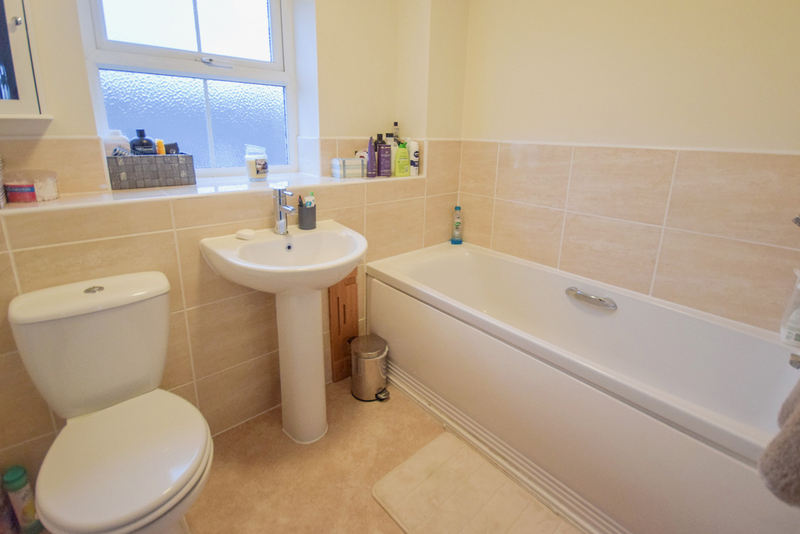 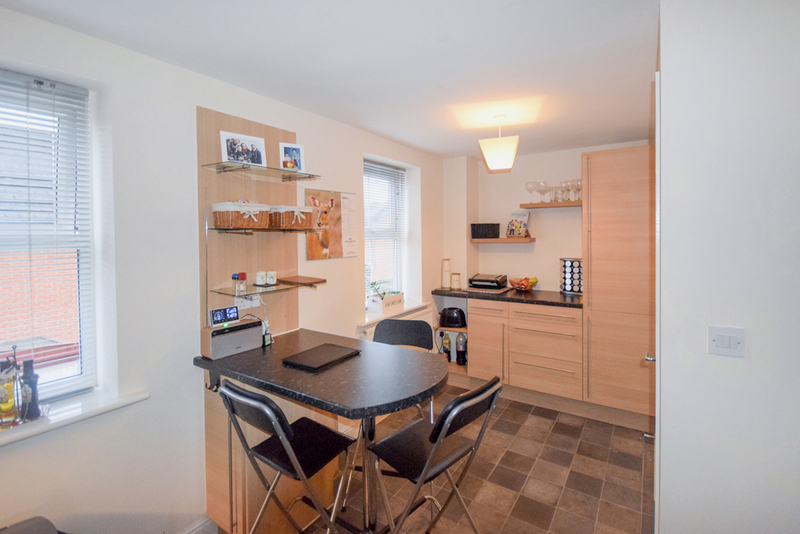 Features include welcoming entrance hall, cloaks/shower room, two bedrooms and utility room to the ground floor. 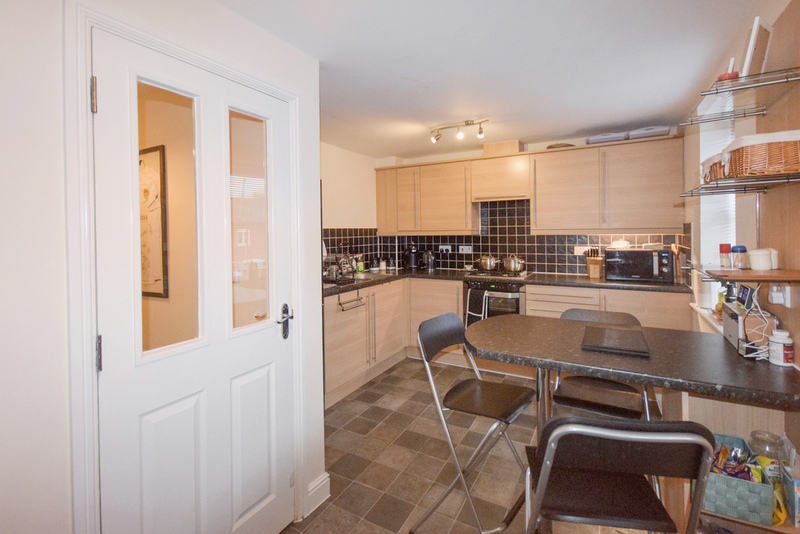 Landing, spacious lounge/diner and kitchen to the first floor. 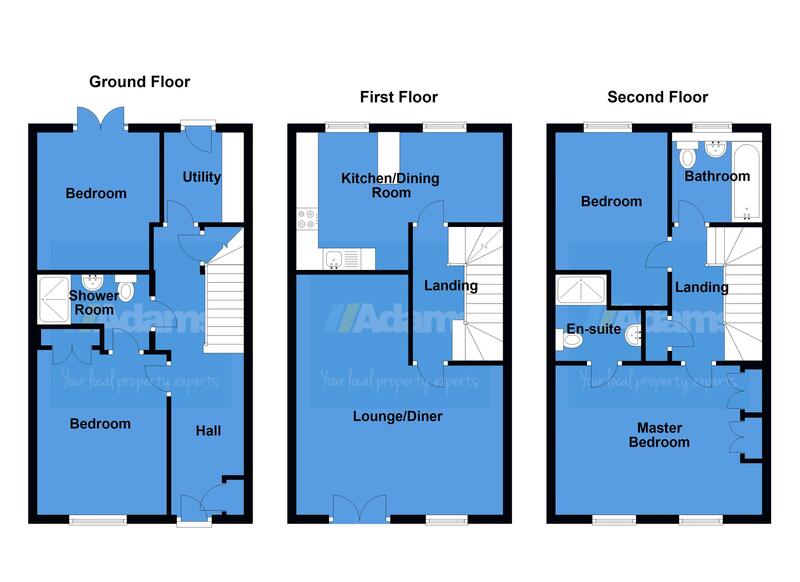 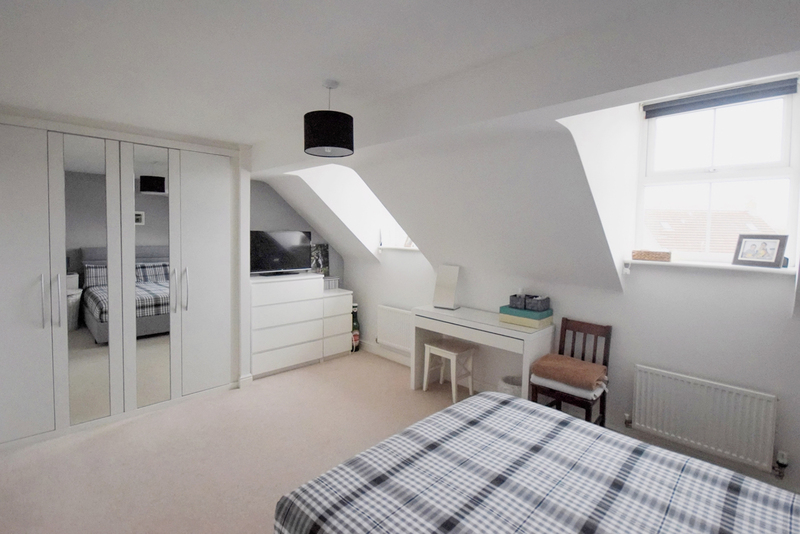 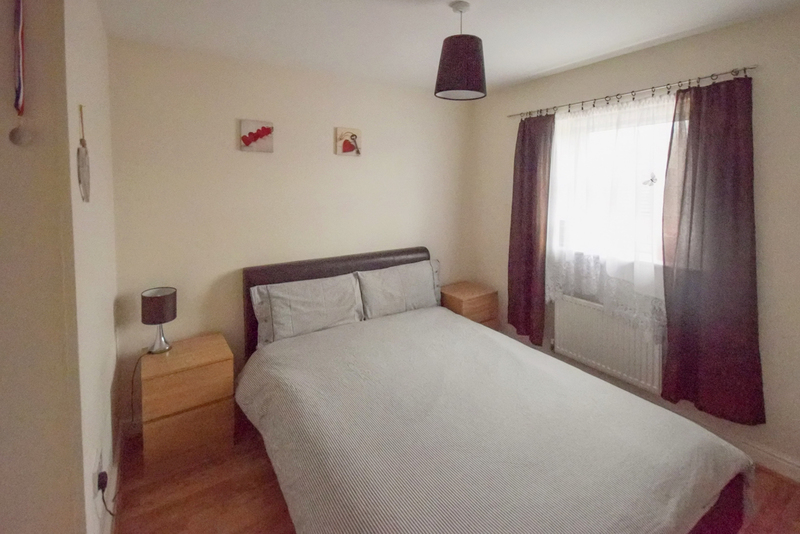 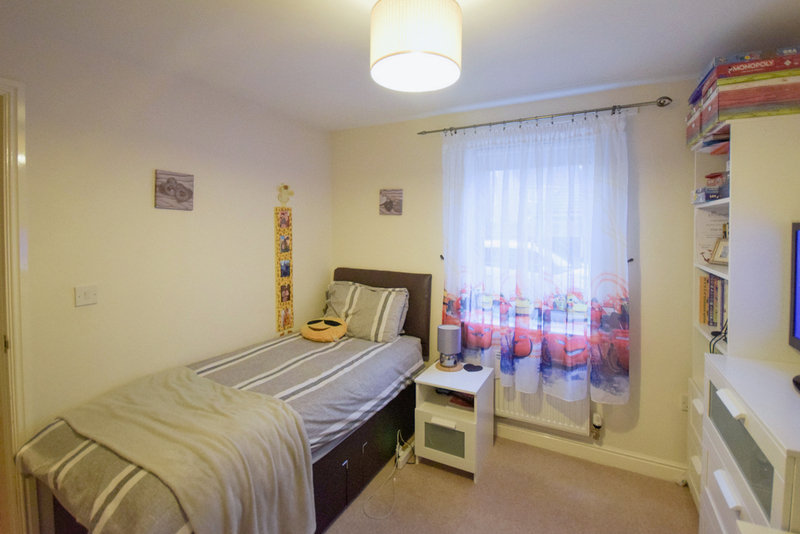 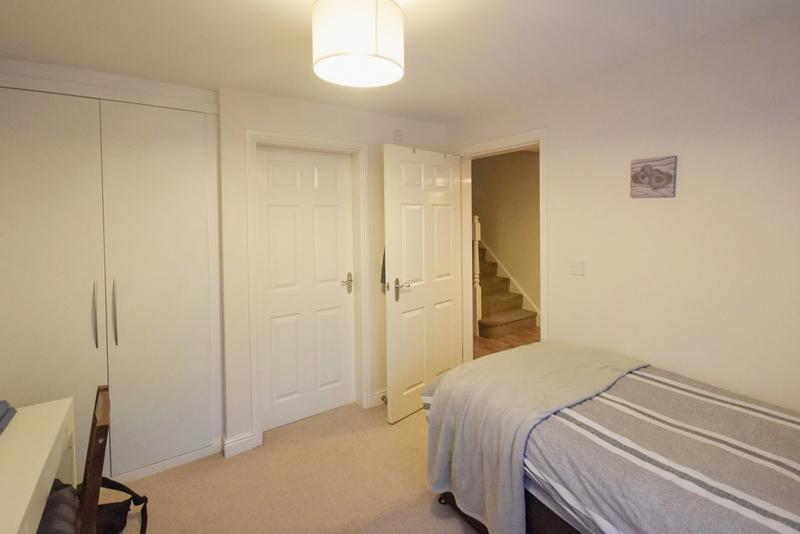 Landing, master bedroom with en-suite facilities, further bedroom and family bathroom to the first floor. 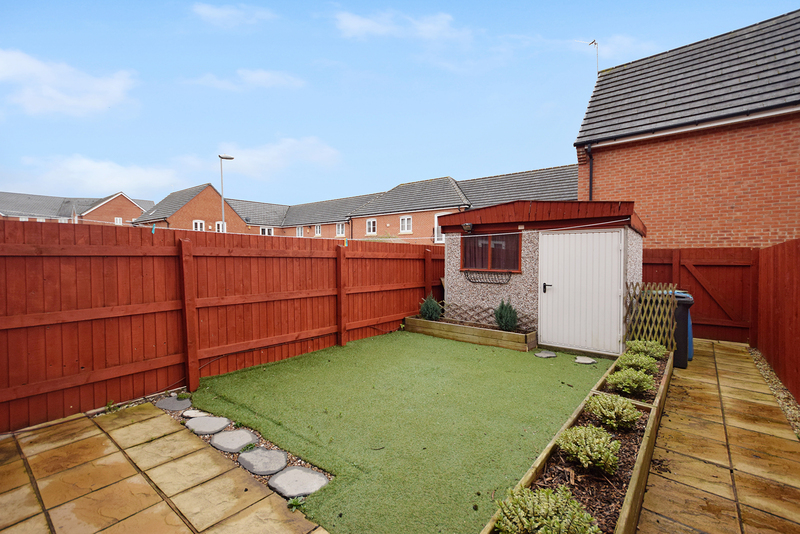 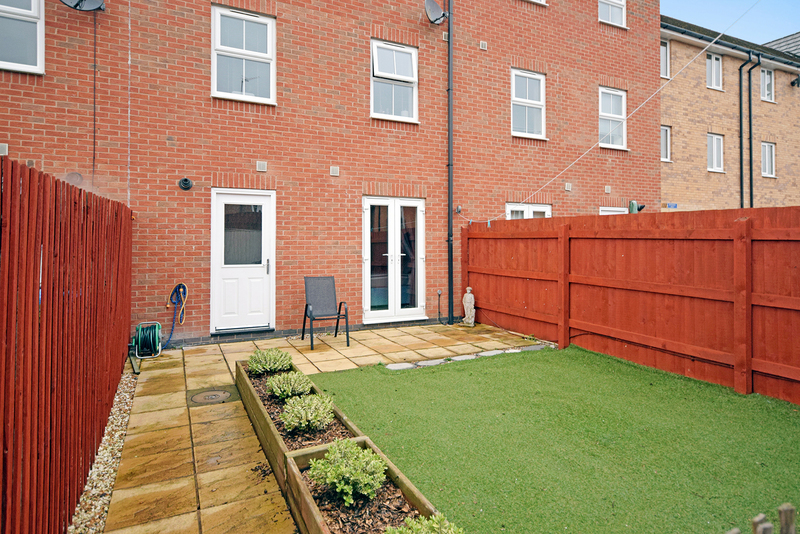 Externally, easy to maintain gardens, garage with parking to the front.